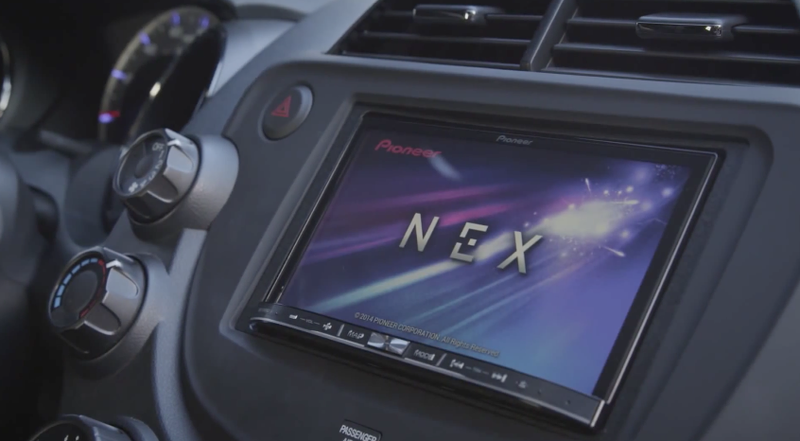 Pioneer announced the second generation NEX head units back at CES 2015. Three of the five devices will feature both, Apple CarPlay and Google's Android Auto. To give potential customers an idea of what to expect from Android Auto on a compatible Pioneer head unit, the aftermarket manufacturer has released a demo video. Watch it below and see how similar Android Auto is to Apple CarPlay, yet different in certain ways. Android Auto will be available in addition to Apple CarPlay on the following second generation NEX head units: AVIC-8100NEX, AVIC-7100NEX and AVH-4100NEX. The other two receivers (AVIC-6100NEX and AVIC-5100NEX) will only offer Apple CarPlay. All second generation NEX receivers are expected to go on sale by the end of March. Pioneer's website is already allowing customers to purchase the devices but shipping times are not known. The double-DIN head units will be priced between $700 to $1400.